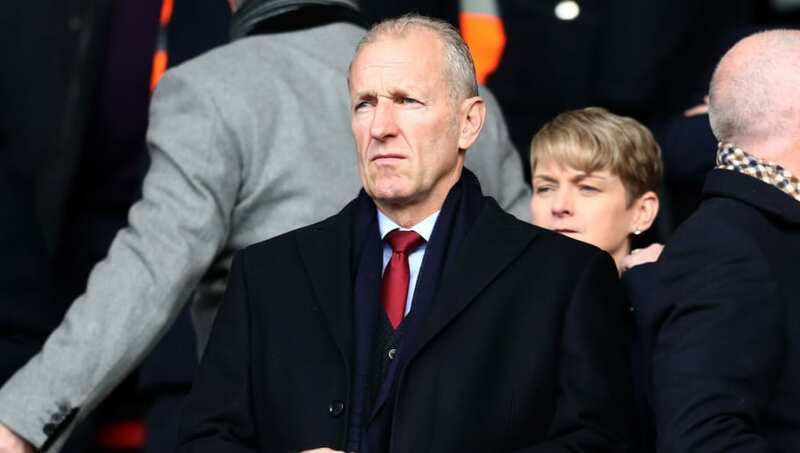 ​Southampton have confirmed that chairman Ralph Krueger has left the club after it was agreed that his contract would not be extended. The Canadian arrived at the club in 2014 to replace Nicola Cortese, but the Saints will look to move in a new direction at the end of the season. #SaintsFC can confirm that Chairman Ralph Krueger has departed the club. ​Southampton confirmed the news on their ​official website, writing: "Following recent talks with shareholders Mr Gao and Katharina Liebherr, it was agreed by all parties that Ralph’s contract would not be extended beyond its end date of June 30th. "The shareholders and everyone involved with the club would like to put on record their thanks for Ralph's leadership, dedication and hard work over his six years with Southampton. "At the end of the season the club will release more information about the future leadership structure. However, for now, all our efforts and focus are on a strong finish to the season and remaining within the ​Premier League." Liebherr was eager to praise Krueger's impact on the team since his arrival, saying: "Ralph laid the foundations for the Saints to be a sustainable team that put pressure on the top sides in the Premier League. “He was a true leader who fully embodied The Southampton Way, a culture which will live on strongly beyond his time as Chairman. I, along with my family, will always be grateful for all that Ralph has done for the club."